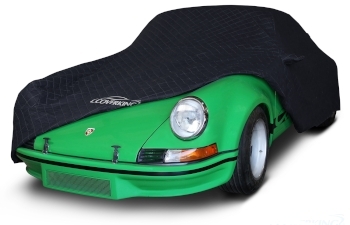 Custom Porsche car covers are made to fit your vehicle like a glove. 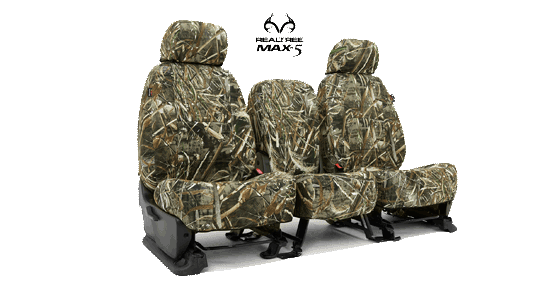 Amazing fit & protection! 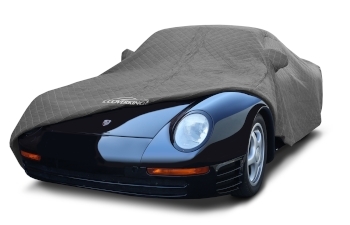 Semi custom Porsche car covers are the perfect solution for users looking for durable all weather protection. 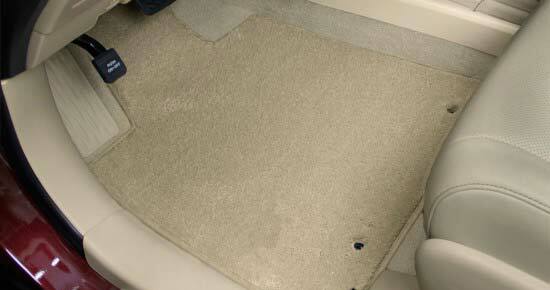 Protect your Porsche interior with engineered fabric options for any environment. 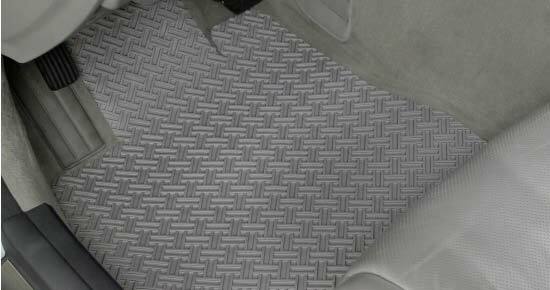 If you are looking for a cover for your Porsche, National Car Covers is the perfect place to find what you need. 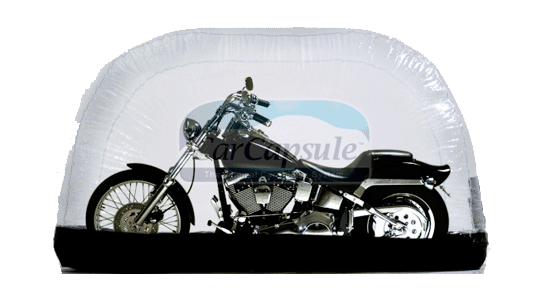 We carry a full line custom and semi custom car covers for all years and models of Porsche. 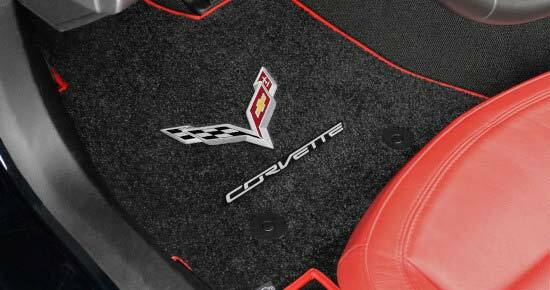 Our Custom covers come in numerous different fabric choices, some with dozens of color options. Each custom cover is fabricated by hand in the USA according to a fully customized pattern. This means that every mirror, spoiler, and antenna is accomodated in a final product that the exact vehicle precisely. 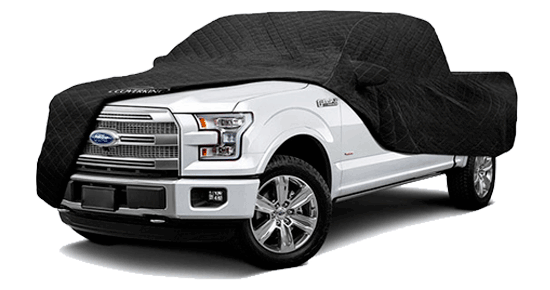 When basic coverage for an economical price is the goal, our semi custom covers are more than adequate to give any car the protection it deserves. 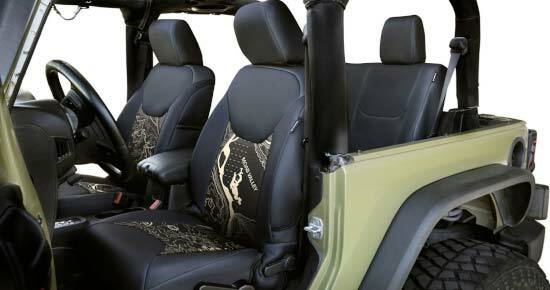 National Car Covers carries a full line of custom seat covers for Porsche vehicles. 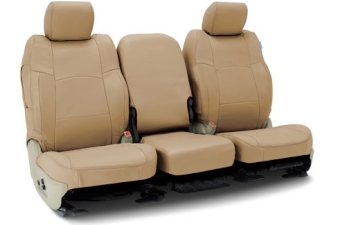 Whether you want to protect the seats in a new Cayene or recover the seats in your classic 911 with genuine leather, National Car Covers has the perfect custom seat cover for the job. The Porsche brand has produced many unique and readily identifiable models of cars over the years. Many of these vehicles have influenced automotive industry design. From the Porsche 356 convertible to the Porsche Carrera GT, Porsche has left an indelible mark on the history of the automobile. Here are some of the more popular Porsche models. 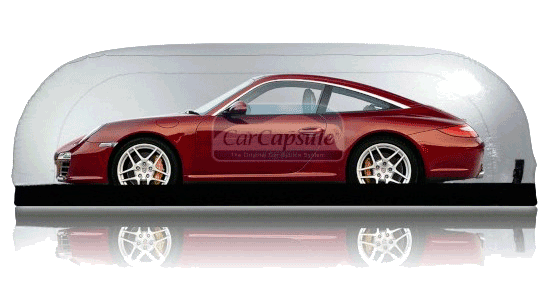 Arguably the most prolific and recognizable Porsche model is the 911. It has been in continuous production since 1963 and is one of the most sought after vehicles in the world. The vehicle is based on a rear mounted six cylinder boxer engine and rear wheel drive. Up until 1998 the engine was air cooled. 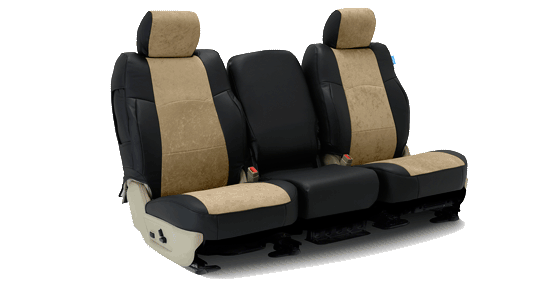 The body style is a 2 door sports coupe with 2+2 seating configuration. Porsche produced its 1 millionth 911 in May 2017.